The first time I ever really observed Pesach in a remotely legit way was in 2008 when I was living in a shoebox in Buena Park in Chicago. 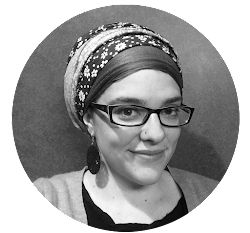 I was going to Anshe Emet and the rabbi talked me into one of my most memorable seders ever (read about the seder here), and I was there until 2 a.m. It was also the first time I ever made fish (no kidding) in my life, and I made this recipe for Sephardic Spicy Fish. I made it with salmon, and it was amazing. 2017: Denver ... just the two of us! I've spent Pesach on several continents with so many different families. This year? It'll be just the two of us for the seders, with kids fast asleep. It'll be fun, but quiet, but fun, but quiet. I was racking my brain as to what to make, honestly for the entire week, because in my mind, I just think: quinoa and vegetables. Quinoa bake. Spaghetti Squash bake. Bake all the things! But then ... then I got this cookbook for review: Perfect for Pesach: Passover recipes you'll want to make all year by Naomi Nachman. 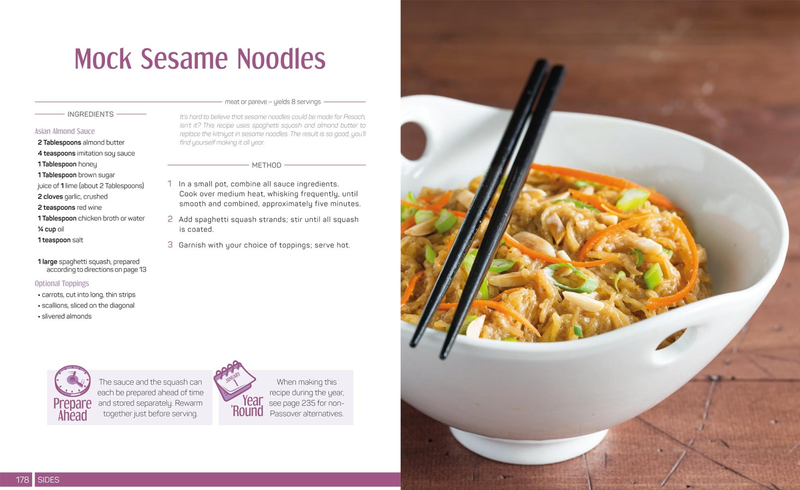 You can bet that there will be an evening of delicious Asian cuisine, including these Mock Sesame Noodles (genius!). Seriously, folks, I'm using only one cookbook this Pesach. Perfect for Pesach. Because it has pictures with every recipe, and that's my kind of cookbook. And I'm a lazy cook when it comes to Pesach. I don't want to stress, and I want to use fresh ingredients and as few ingredients as possible to guarantee quick, tasty food. 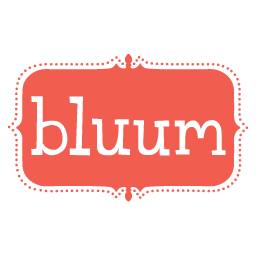 When your kids are at home all week, who has time for elaborate substitutions and a dozen ingredients just to make one dish? Not me. That's who. 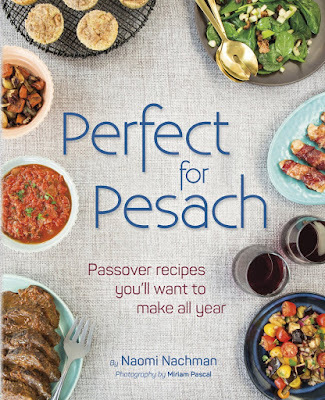 Will you be picking up this Passover cookbook? You should. You really, really must.